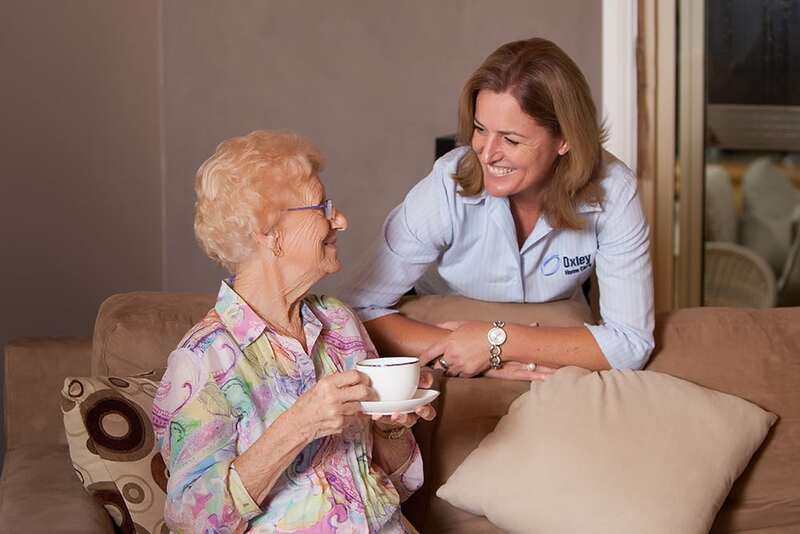 Why choose Oxley Home Care? 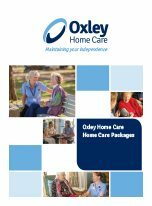 Oxley Home Care is an Approved Provider for Home Care Packages, Level 1 to Level 4, throughout the Sydney Metropolitan area. 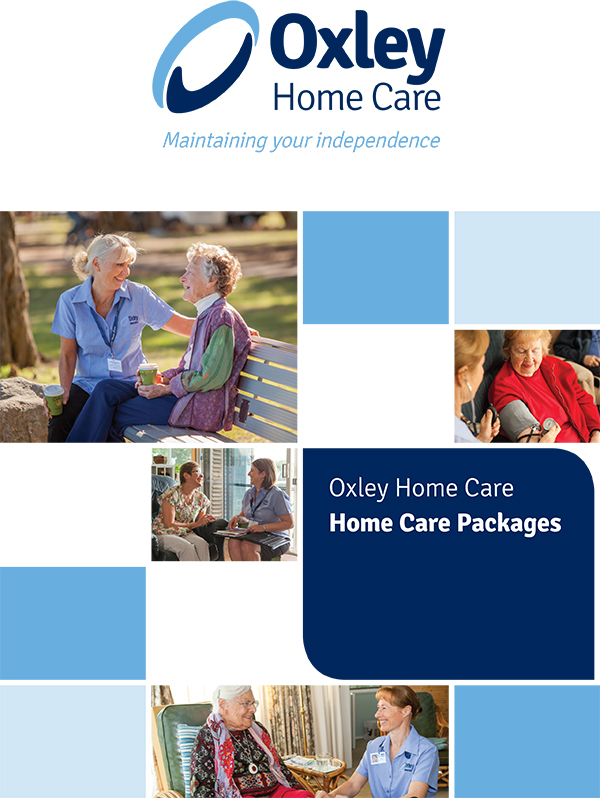 Oxley Home Care, established 2006, is a family owned and operated local company based in Sydney specialising in aged care, dementia and nursing care. We pride ourselves on being able to provide a personalised service with a dedicated staff member within the office allocated to each and every client for direct communication. Offers a 24 hour, 7 day per week service including afterhours and weekend support. Provides a range of services including top-up private care, nursing care and allied health support. Directly employs, trains and supervises its own team of experienced and culturally diverse nurses and care workers throughout Sydney. Care Managers work closely with doctors, hospital discharge planners, social workers and local community groups to ensure all care is tailored to each client’s individual needs. Is accredited to both Australian Standards and Home Care Standards. Is an Veteran Home Care & DVA Community Nursing and Private Care provider which offers continuity of care and case management. Oxley Home Care’s dedicated care management and coordination team support a large and culturally diverse team of trained nurses and care workers to deliver consistent, high quality aged care services 24 hours a day, 7 days per week.